Thank you to everyone who entered our ballot for tickets for our 2016 events. We are now fully booked for both the 22nd November and 29th November. Our event on 29th November will be in the hands of the team from The Portbyhan Hotel. 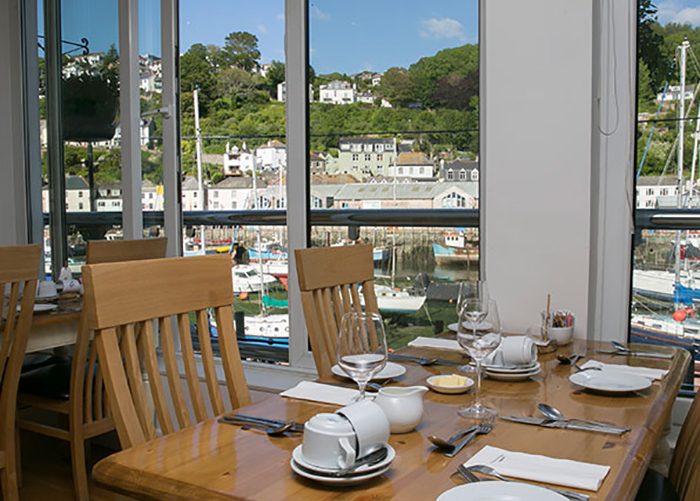 This harbourside hotel has some of the best views in Looe and specialises in hearty food made from local produce. As with previous years, trains leave Looe at 12 48. There are no reserved seats on the train so seating is on a first come, first served basis. Tickets can be bought on the train, on the day. An off-peak day return from Looe to Liskeard costs £4.30. Railcard and GroupSave discounts are also available.